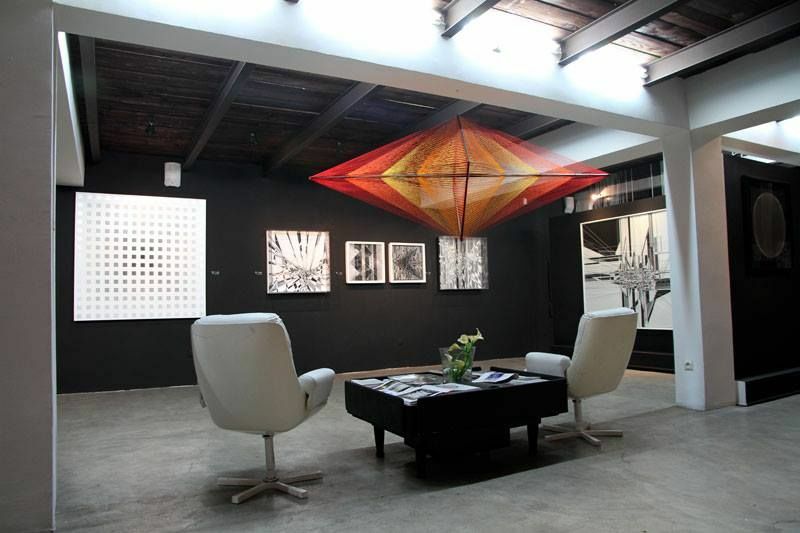 When you present your MarraCashCard, you will receive a discount of 5% on all artwork and pictures. Please ask onsite again, because you might receive even more discount on some art works, depending on the value. Enjoy a long, leisurely walk through Guéliz and discover thereby a wide artistic range. 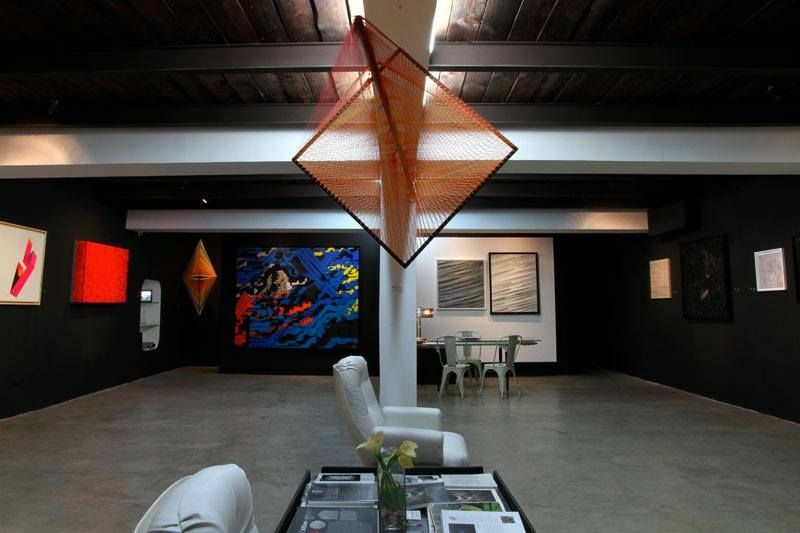 You can enjoy contemporary art in a straightforward way in the Gallery of David Bloch. 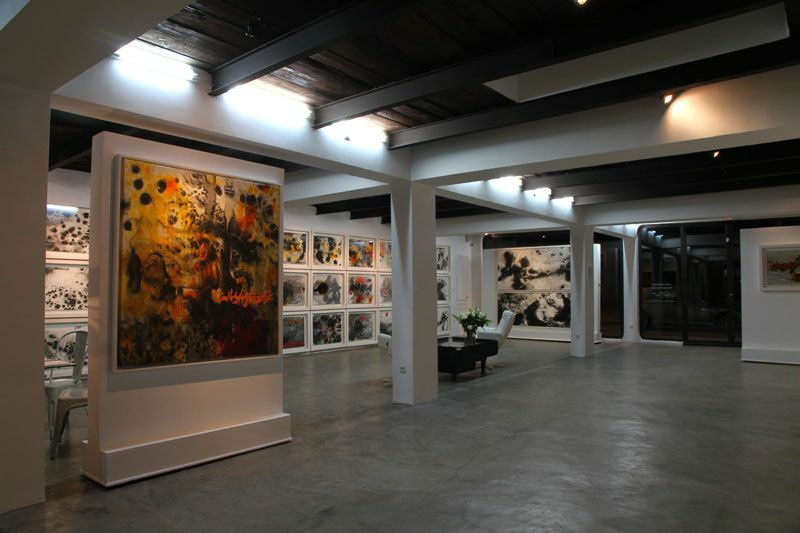 The gallery itself is rather sober, in the style of a New York loft. This gives the artists of the street art genre the opportunity to draw the viewer into their spell and let the art works speak for themselves. 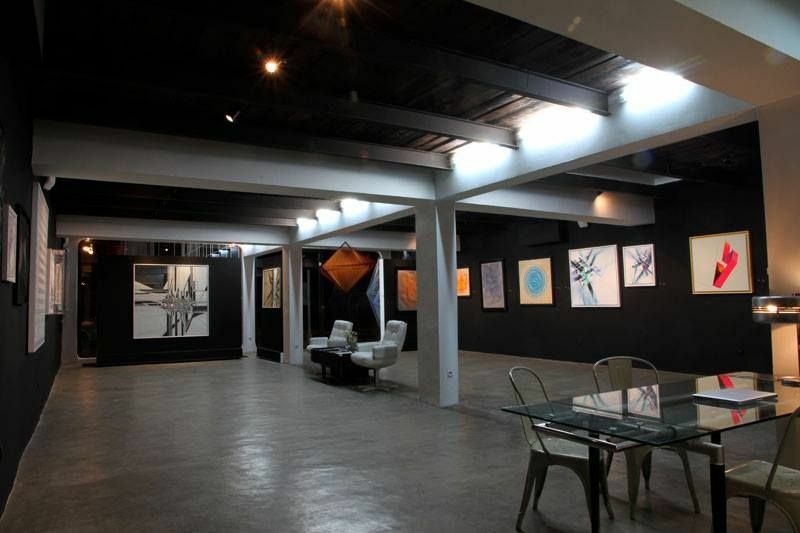 Whether abstract paintings, videos, sculptures, refined structures or Arabic calligraphy, here you find something for everyone. 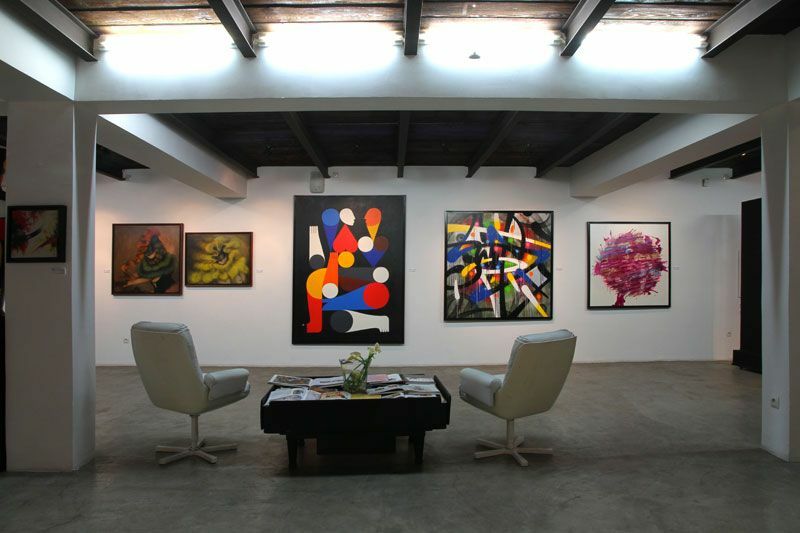 Ask for the dates for upcoming exhibitions, artist evenings or the various events organized by the gallery. 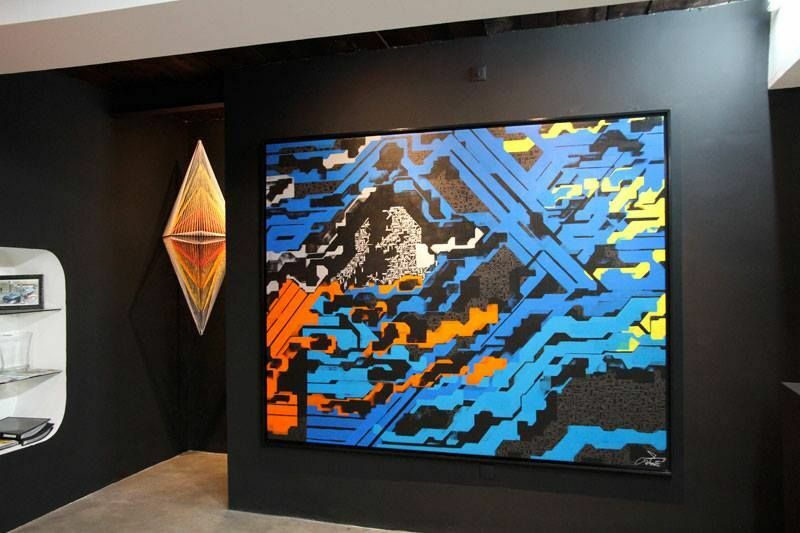 So, you have the opportunity to meet the artists on site and to ask about their masterpieces! We wish you lots of fun.